Hungary’s House Speaker László Kövér held talks in Peru. 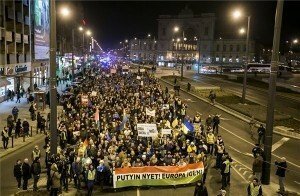 Yesterday he inaugurated a memorial plaque dedicated to “the innocent victims of Hungary’s 1956 revolution and freedom fight”, parliament’s press office told MTI on Sunday. 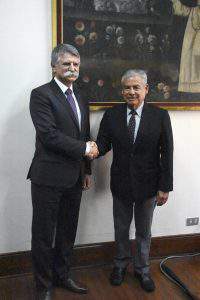 House Speaker Kövér held talks with Peruvian Prime Minister Cezar Villanueva, Foreign Minister Nestor Popolizio and other officials in Lima on Friday. Kövér, who is on an official tour to Colombia, Ecuador and Peru to strengthen Hungary’s ties with the region, said that Peru’s large population and dynamically growing market offer excellent opportunities to Hungary. 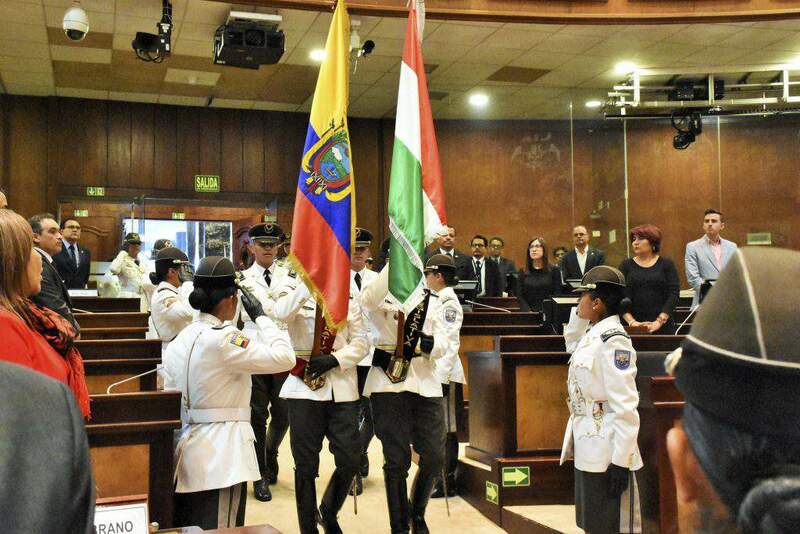 Kövér and Villanueva agreed that the recent reopening the Hungarian embassy in Peru and the Peruvian one in Hungary has boosted political, economic, cultural, educational and technological cooperation. 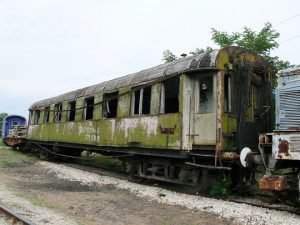 Trade has also benefited, they said. 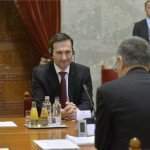 Kövér and Popolizio said that the two countries’ agreement on eliminating double taxation created more predictable conditions for Hungarian and Peruvian businesses. 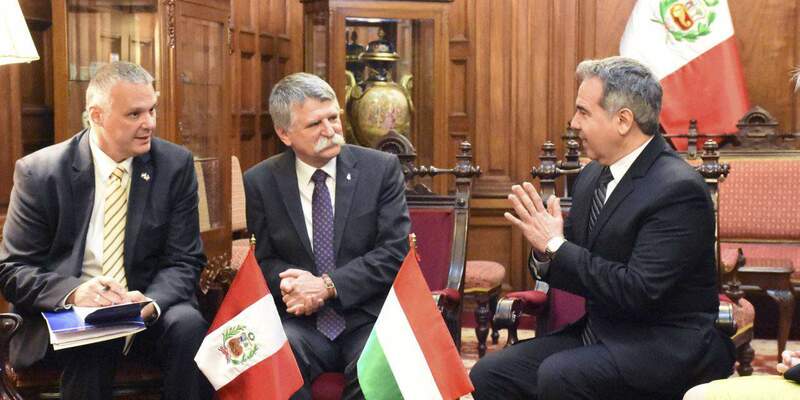 They agreed that due to its geographical location and traditions Hungary had amassed considerable knowledge in flood protection and water management, which could help Peru face the challenges of climate change. Kövér noted, asking the Peruvian authorities to raise Hungary’s health safety rating to allow the company a larger share “in protecting the health of Peruvian citizens”. 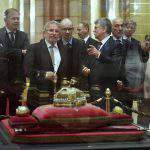 Kövér also met the deputy head of Congress, Segundo Tapia, and the head of the foreign affairs committee, Luis Galarreta. 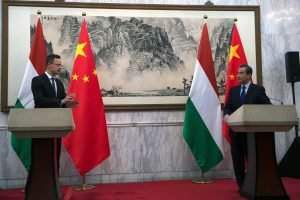 The speaker stressed that the two nations are connected by a multitude of strong ties, including their common western Christian culture. Kövér presented a Gold Cross of Merit to Catholic priest Tibor Széles. 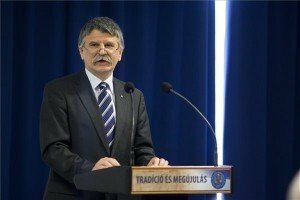 The high honour was granted him by Hungarian President János Áder in recognition of his efforts to help members of Peru’s Hungarian community keep their national identity.